Natural 100% organic scrub "Buddha SPA"
Himalayan salt is one of the most useful types of salt on the planet Earth, it contains from 82 to 92 trace elements that were in the ancient ocean of 200-250 million years ago, it is the purest salt on Earth. 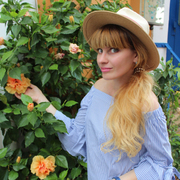 It promotes regeneration of skin cells so fast, and gives us youthfulness, because of the unique formula composition that sounds like symphony with accompaniment of pink peony aroma inside of "Buddha SPA" scrub. Pink Himalayan salt perfectly polishes the skin, leaving it smooth, pearl attached glow and exfoliates dead skin cells, improves blood circulation, cleans the pores of the face. It promotes cell regeneration with powerful geranium essential organic oil. 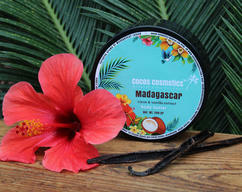 A coconut oil miraculously moisturizes and nourishes your skin, leaving it silky and elastic. 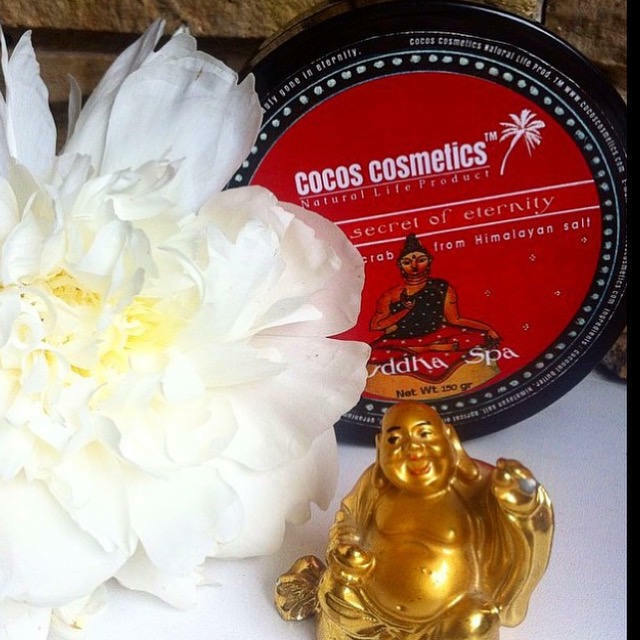 After use of the "Buddha SPA" facial skin looks fresh , rested and radiant facial muscles tightened . Use for face and body . 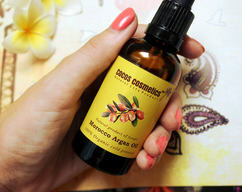 One of the most effective anti-cellulite body care product. Very excited aroma! Apply on wet clean, steamed, damp skin of the body and the face, apply a small amount of scrub, massage in a circular motion face and body. Then rinse with warm water, the skin will be coconut oily, gently pat the face with a clean cloth or towel, removing excess of moisture, massage your face, let the coconut oil to soak into the skin. 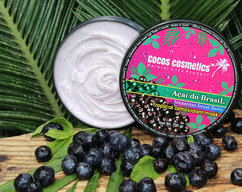 Scrub is recommended to do 1-2 times a week, it is suitable for all skin types except of acne problem and eczema. 100% natural coconut butter cold pressed, pink Himalayan salt, almond oil, vitamin E, essential aroma oil. Keep refrigerated. Shelf life 6 months.